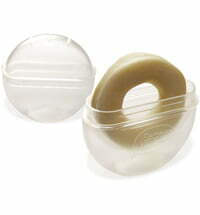 What can that be...it looks like a donut ... but no! 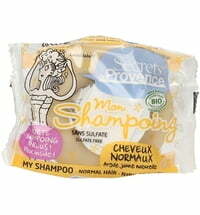 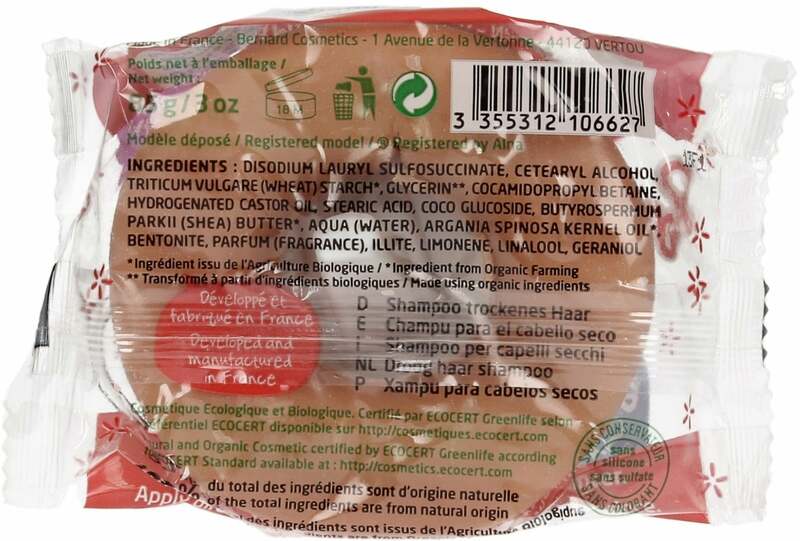 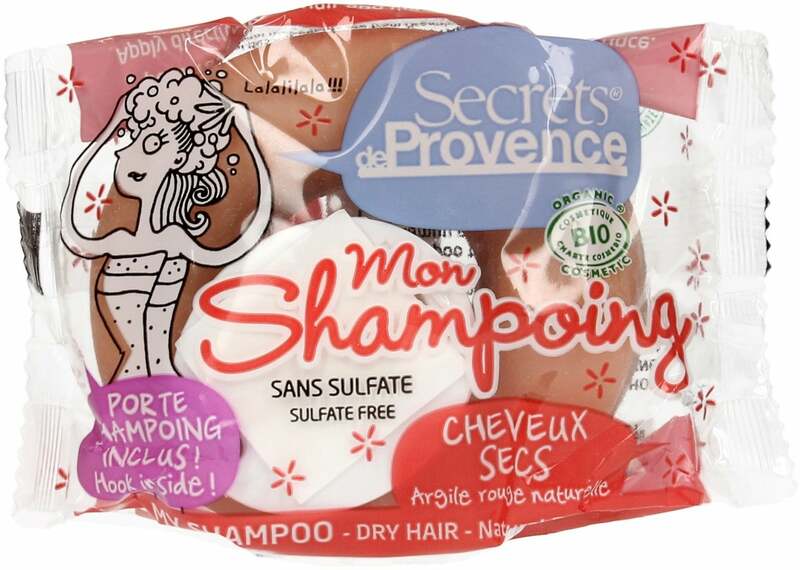 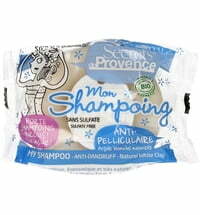 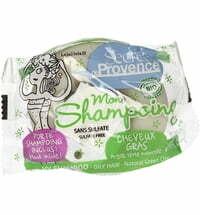 This innovative product made by Secrets de Provence is a solid, environmentally friendly shampoo! 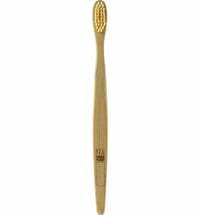 It is easy to use and with the included easy to attach hooks in the bathroom. 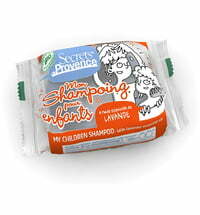 It's perfect to easily transport for traveling, sports, or as a fun gift idea. 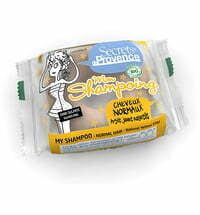 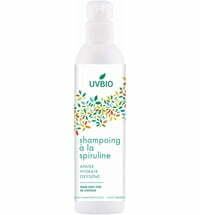 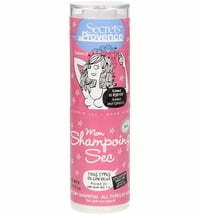 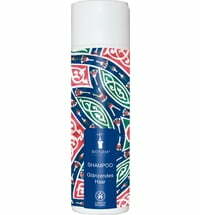 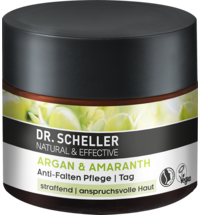 Application: Directly apply the shampoo onto wet hair and rub until it begins to foam. 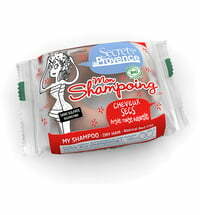 Massage the foam into the hair and rinse with water. 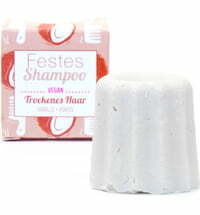 Main Ingredients: Red clay, organic glycerin, organic shea butter. 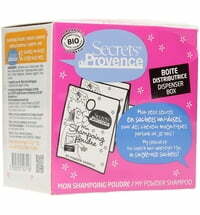 I am really fond of the brand Secrets de Provence, smells delicate easy to use and less plastic bottles in your bathroom!